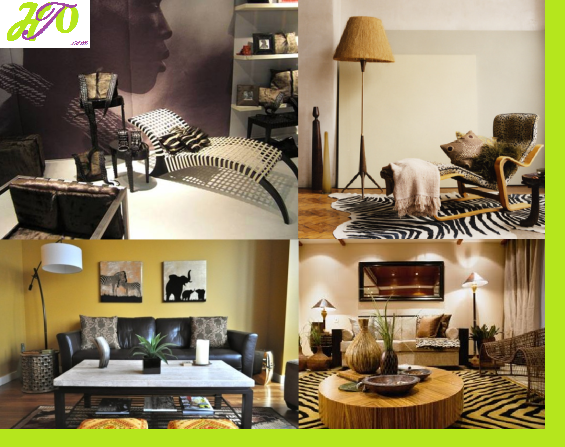 We have commented before on the different styles, which lie in the foundation of interior design trends. 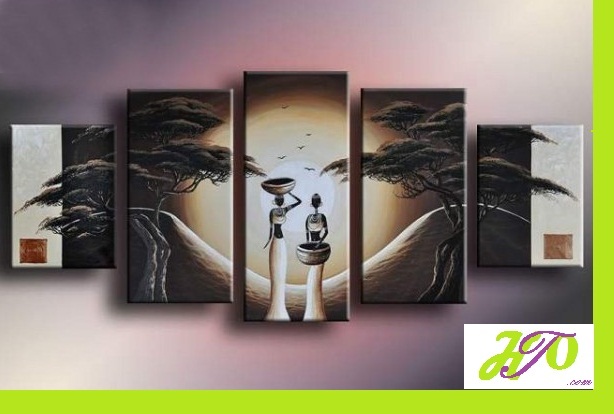 This time, we shall take a look at a home décor style, which reflects the spirit, ritual and emotions of a whole continent – the African interior style. It is well known for its simplicity, rural elements and natural touches. It is used most often by people, who are very expressive and have a flavor for contrasting shades and nuances. One of the leading characteristics of the African design is the abundance of decoration bits and elements. At the same time, it requires as few furniture pieces as possible. This relates directly with the lifestyle of African people. The numerous decoration ornaments reflect their religious belief and restless spirits. In terms of colors, the best decision will be to paint the walls and ceilings in warm, neutral colors. Grey and brown shades are most preferred. This is important, as the focusing points are always the decoration items. In terms of flooring, very peculiar and interesting solution would be to use high-quality clay. Such floor types are characterized by high endurance and moisture resistance. Wool carpets are so typical for the African interior design. 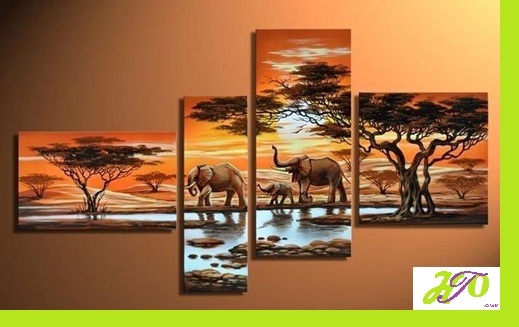 They often depict wild animals such as tigers, elephants or different African tribes. Since we mentioned the abundant application of decoration pieces, we need to point out that the leading experts in African culture recommend sculptures that resemble the wildlife in Africa and textile scenes which depict the picturesque lifestyle on the black continent. 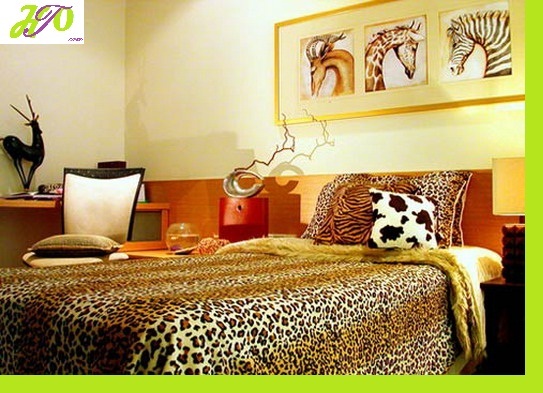 Blankets with leopard images and tribal masks on the walls will add the finishing touches to your pure African interior! Decorating, Interior african, blanket, decor, decorations, tiger. permalink.